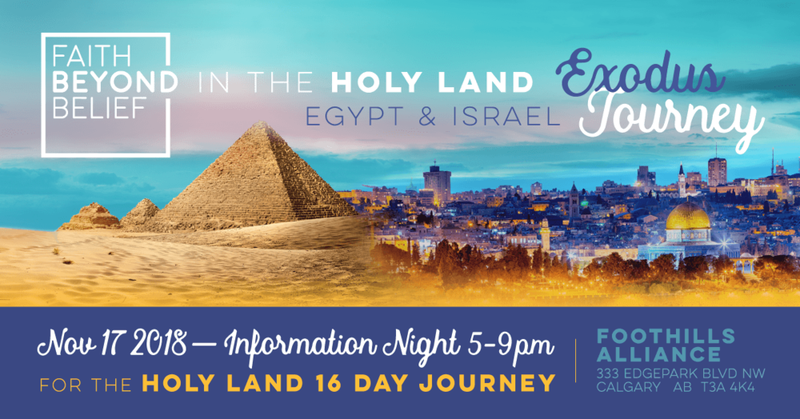 Volunteers, come join us for an evening with Bronwyn from Imagine Tours and Travel, and Jojo from FBB to hear about the planned trip to the Holy Land. Hear testimonies, watch videos of the adventure to the Holy Land and ask your questions. Assist with setting up displays, books, may be selling of resources. Use of square for purchases will be used. Plus Greeters to welcome visitors to this event and assist with other tasks as they arise.